Mallow College of Further Education is ideally located in the heart of Munster. Situated just a few minutes’ walk from the centre of Mallow town, we are 100 metres off the main Cork-Limerick road. The campus is a 5 minute walk from both the train station and bus stop. You can find us easily in Mallow: we’re just down a bit on the left-hand side from the Cork/Limerick/Killarney Road Roundabout, near the train station, as if you were heading into Mallow Town. Immediately across the road from the train station, Mallow College is just 25 minutes from Cork City by train, 33 minutes from Limerick Junction in Tipperary, and 39 from Rathmore in Kerry (and 55 minutes from Killarney for some of our students). 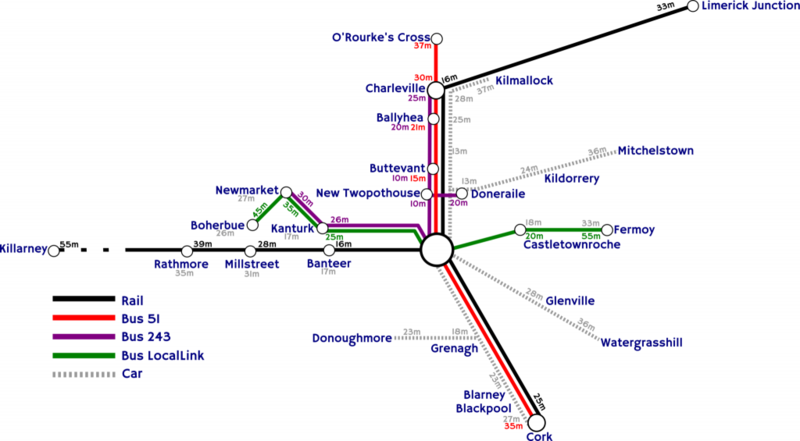 By bus, the local Mallow stop is only about half an hour or so from Cork City or from Charleville on route 51, and from Newmarket on route 243. 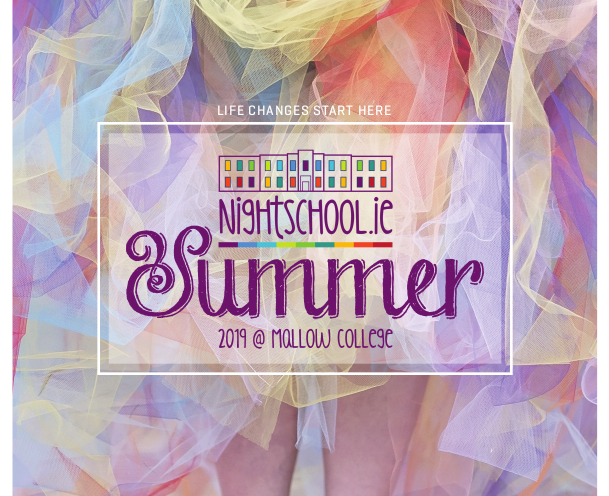 With 200 free student carparking spaces, and centrally located in North Cork, Mallow College by car is again only about a 30 minute drive or less from the Northside of Cork City, from Blarney and Donoughmore, Newmarket, Charleville, Mitchelstown, Fermoy, Watergrasshill, and out towards Rathmore in Co. Kerry, and Kilmallock in Co. Limerick.